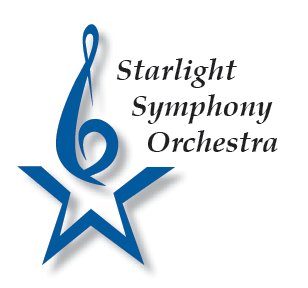 Starlight Symphony Orchestra | Austin, Bee Cave, Blanco, Buda, Canyon Lake, Driftwood, Dripping Springs, Kyle, Lockhart, Johnson City, Marble Falls, New Braunfels, Oak Hill, San Marcos, West Lake and Wimberley. The 2018 - 2019 Season Calendar is Available Now! A regional community orchestra for the Central Texas Community featuring members from Austin, Bee Cave, Blanco, Buda, Canyon Lake, Driftwood, Dripping Springs, Kyle, Lockhart, Johnson City, Marble Falls, New Braunfels, Oak Hill, San Marcos, West Lake and Wimberley. Mark your calendars for our May “Pops” concert! This high energy Heroes Themed concert will feature exciting songs the whole family will recognize! Our hero music features some of the most memorable themes from TV, Film, and Musical Theatre. 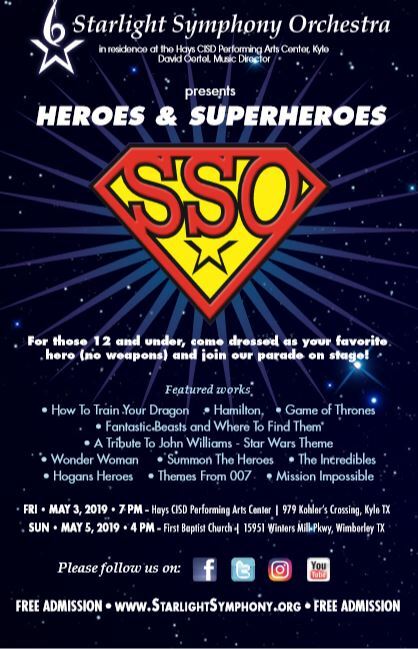 This concert includes such great themed hits from Game of Thrones, Star Wars, 007, How to Train Your Dragon, The Incredibles, Wonder Woman, and more! The Starlight Symphony Orchestra is a 501(c)(3) Non-Profit and concerts are free to the public! Friday May 3rd. 7pm at the Hays CISD Performing Arts Center. Sunday May 5th 4pm at the First Baptist Church of Wimberley. *For our parade of Heroes, please limit to children 12 and under. All costumes must be appropriate with no weapons. 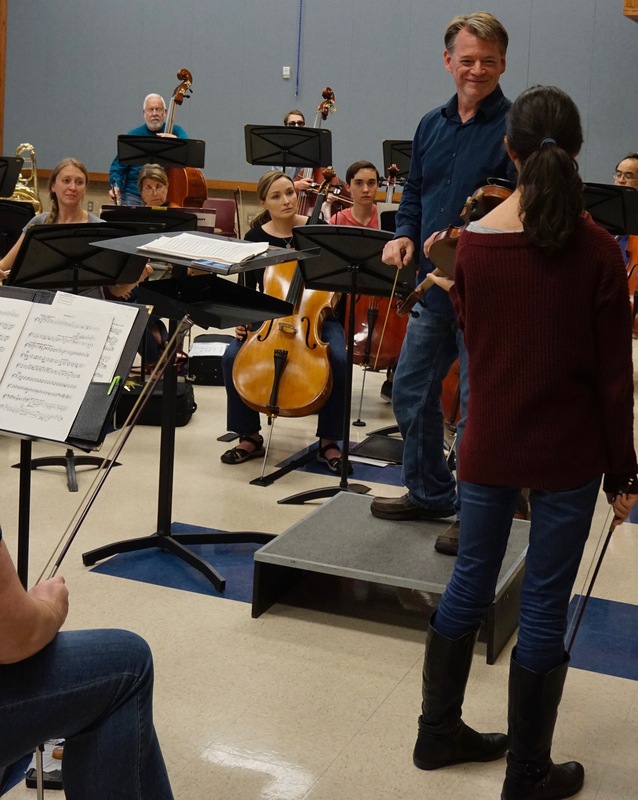 Starlight Symphony Orchestra’s Music Director is Nominated for a Prestigious Award! 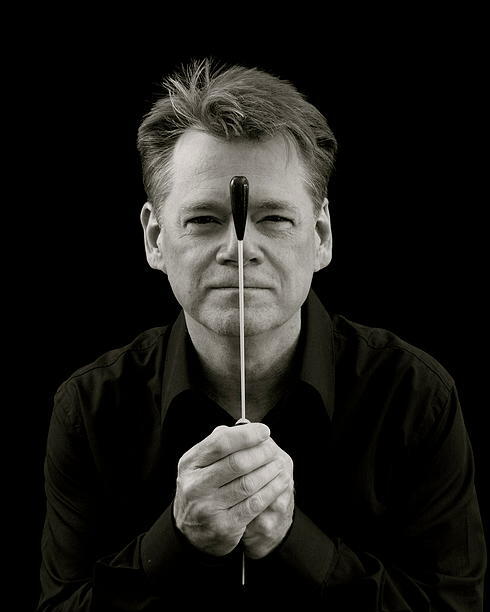 Starlight Symphony Orchestra’s own Music Director, Dr. David Oertel has just been selected as a finalist in The American Prize for Orchestra Programming, The Vytautas Marijosius Memorial Award. 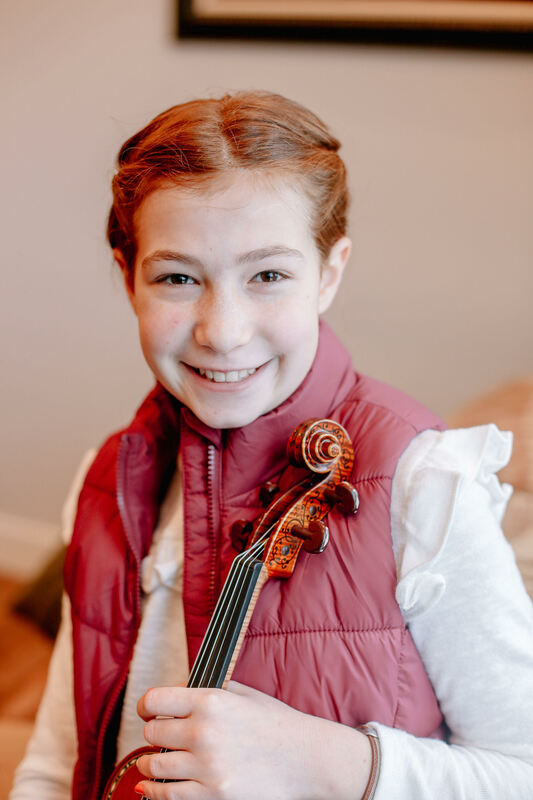 The Prize recognizes and rewards the best achievement in the unique field of orchestral programming, where the selection of repertoire by knowledgeable, creative and courageous music directors builds orchestras and audiences, educates young people and adults, and enriches the community. Runners-up and winners will be announced soon. 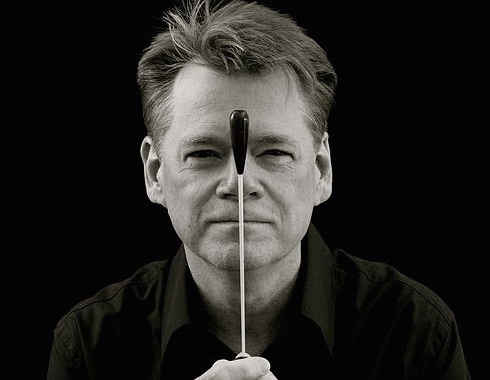 We are thrilled and honored to have Dr. Oertel as our conductor that brings such interesting and exciting programming to the Central Texas Hill Country! Welcome to Starlight Symphony Orchestra! 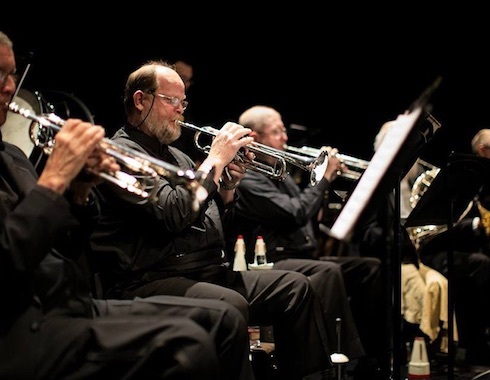 The Starlight Symphony Orchestra is a nonprofit orchestra comprised of all volunteer musicians of wildly varying ages and reside in a variety of nearby hill country communities. The Starlight Symphony concerts are always free and open to the public. The orchestra members enjoy performing both classical and pop music and rehearse diligently to present exceptional concerts. 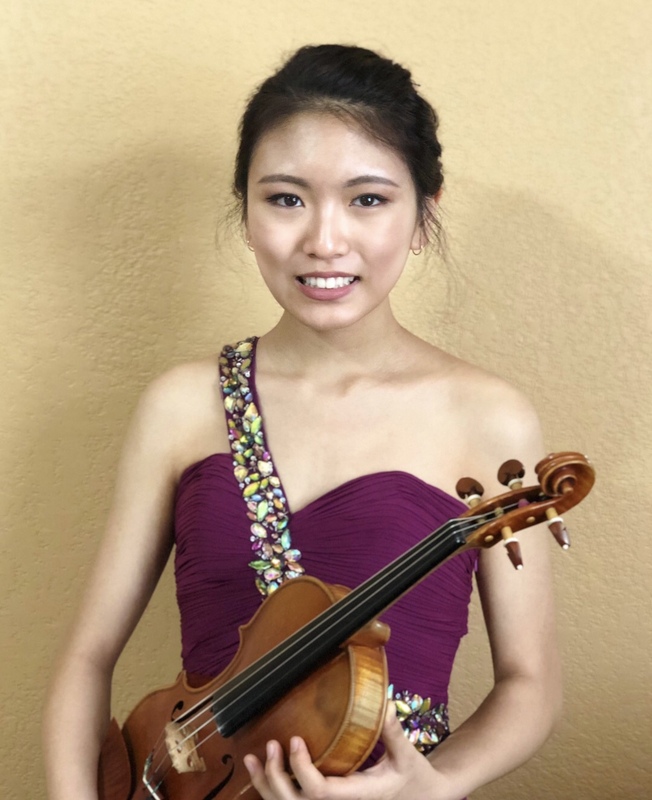 A solo competition for students is held each year, inviting top students to perform and compete for music scholarships. 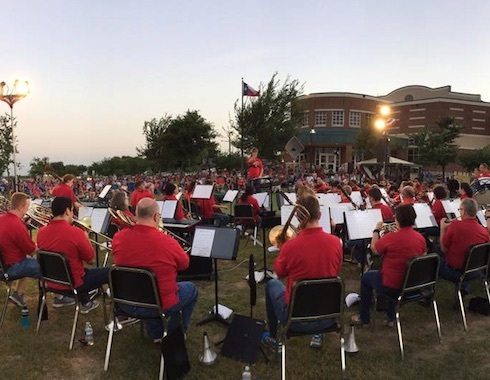 The Starlight Symphony also works in conjunction with hill country school districts to augment their music curriculums with mentoring programs and music appreciation programs in each school. The Starlight Symphony Orchestra is a non-profit organization supported by donations. To make a contribution please visit our Donations page here, or mail your donation to P.O. Box 171, Wimberley, TX 78676. Want to learn more about us? Get in touch with us by email or through our Contact Us page.